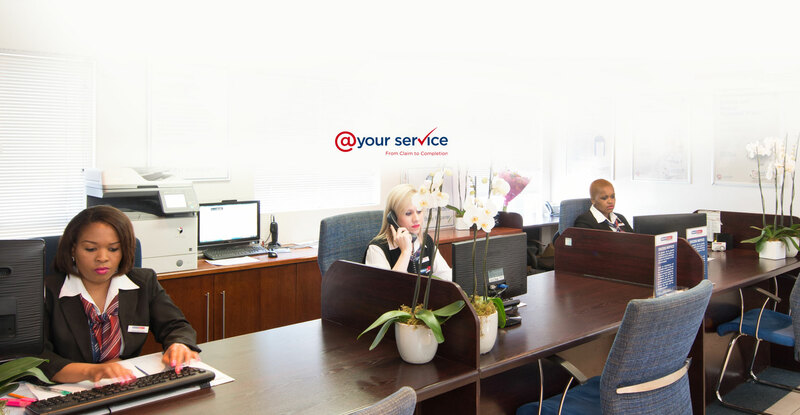 Our multi-tasking claims-handling specialists are at your service, taking care of the entire process and getting you back on the road with minimum disruption. From the moment you first contact us, one of our highly skilled claims-handling specialists will be assigned to you. This person will be your first point of call throughout the claiming process. First off our specialist will help you complete your claim forms. Then they will contact your insurance company or broker to arrange an assessment of your vehicle. Once all costs are approved, they will schedule your vehicle in for auto body repairs including bumper repairs and dent removal. 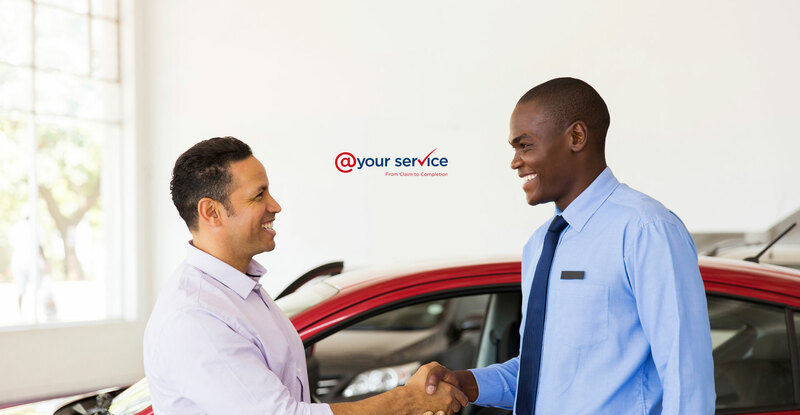 They will even help you organise and co-ordinate car hire – so that you can carry on with your life as if nothing ever happened.